Why do manufacturers offer a rebate (ie. a lower price) for ordering a complete kitchen package than the combined price if you bought each one separately? You'd think that it costs them the same to build a refrigerator whether it is sold as part of a kitchen package or not, wouldn't you? There are a couple of very good reasons for package pricing. Of course, the actual manufacturing cost of a refrigerator does not change whether it is sold as part of a package or not. And Universal Appliance and Kitchen Center (UAKC) is always there to help whether you are buying just one appliance or a complete set. However, there is a cost to acquiring a customer, including advertising and other marketing costs that manufacturers incur just to get a customer. 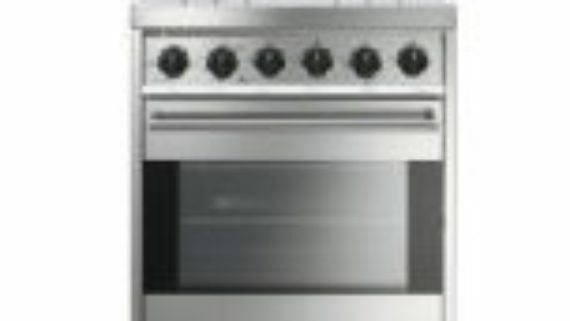 So, if you are going to buy a kitchen full of appliances (range, vent hood, dishwasher, and refrigerator) the acquisition cost of 1 customer for 4 appliances is 1/4 the acquisition cost of 4 customers for 4 appliances. Makes sense then that GE is willing to offer up to a $500 rebate on a new set of their new Cafe Series GE appliances. 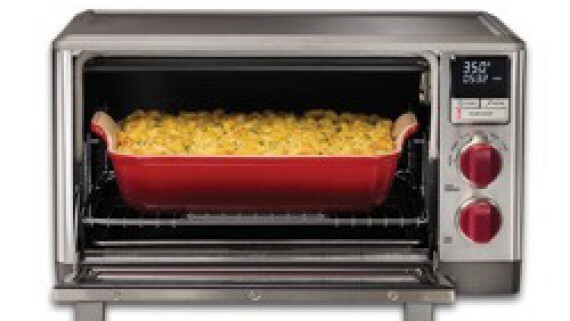 Appliance manufacturers also aggressively pursue market share. Every additional appliance you purchase from a given manufacturer is one less that you purchase from their competitor. Therefore, they invest in rebates to entice you to keep it “in the family”. There are other reasons that you – as a customer, might want to consider buying your kitchen package in one brand. 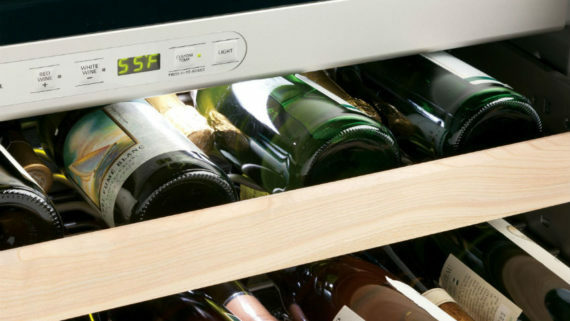 Looking at the latest appliance introductions, you'd see that most appliance companies pay a lot of attention to creating matching suites of appliances. For example, there's Whirlpool's new ICE Collection in black or white. It's a shiny white or black finish, with stainless accents. It looks stunning when part of a complete set, BUT it also goes OK if you just need a refrigerator to go with your other white appliances. You get to be the judge! 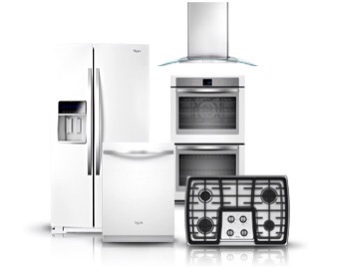 Buy the set to match and get the package rebate or pick and choose appliances one at a time. Either way, the best selection and prices in Southern California are sure to be at Universal Appliance and Kitchen Center. American Brand Appliances vs What is made in the U.S.